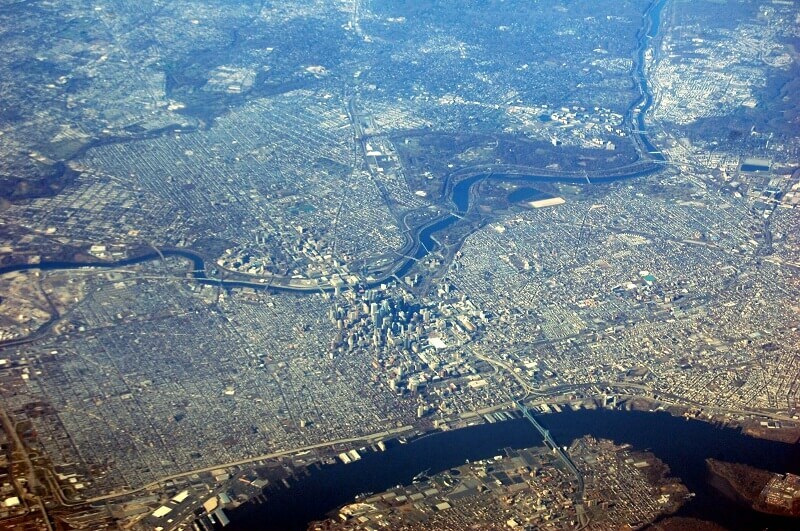 If you live in the Main Line Philadelphia area, you definitely heard about MainLine Delivery. Contrary to the popular belief, they are not a restaurant – actually, they are something much better: A company that puts you in contact with every restaurant from the Main Line area, so can have an overview of your options and make a more informed decision. 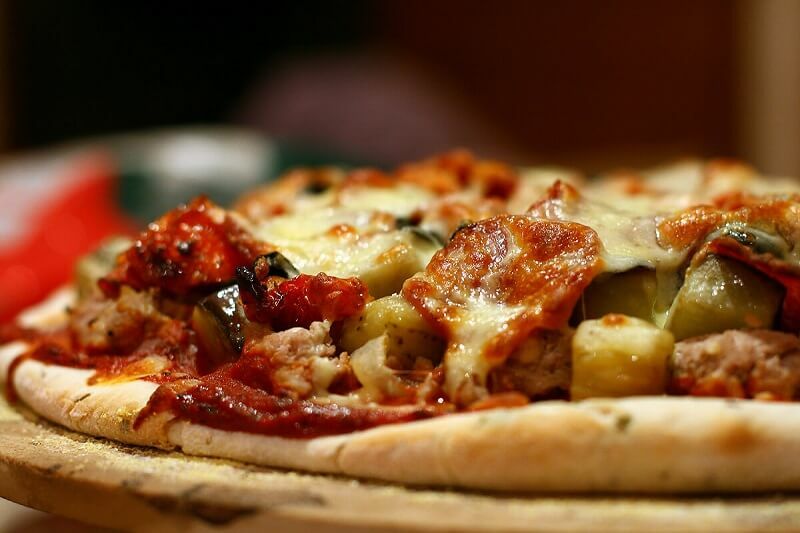 MainLine Delivery is a system that incorporates multiple delivery or takeout restaurants and other businesses in the Philadelphia area to offer users an easy to use platform to order food-related services and other products from. After receiving your order, MainLine Delivery employees forward it to your restaurant(s) of choice via e-mail or fax, complete with special instructions or observations. Restaurants which have a delivery service will send your order using their own drivers, while others will make use of the designated MainLine drivers to do this task. By only covering the Main Line area the company can provide better service and faster delivery times to their customers and more orders to their associated restaurants. 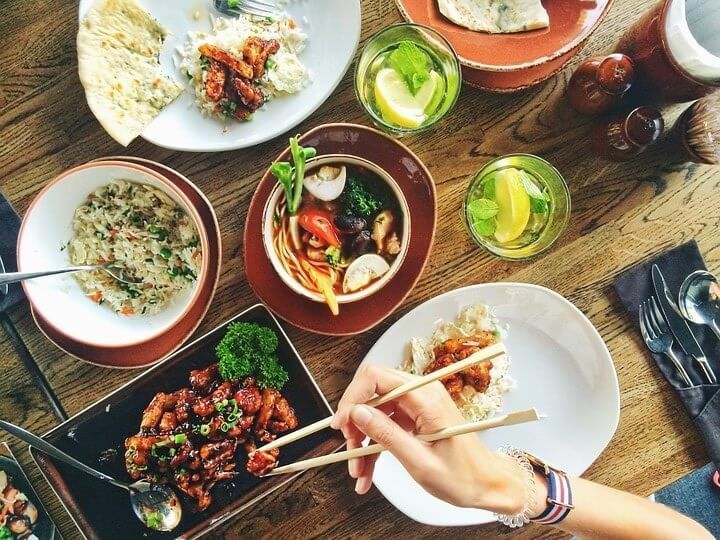 MainLine Delivery works with over 100 restaurants in the Philadelphia Main Line area to provide a wide diversity to their customers in terms of pricing and cuisines which include Asian, European, and American. Bella Italia, Kabob & Grill, AlDar Bistro, Vgë Café, Fuel, Saffron, Sabrina’s Café, Estia Taverna, or SangKee Bistro are just a few of the MainLine Delivery affiliated restaurants. In addition, MainLine also works with Wayne Beverage Exchange and The Greeks Next Door – which makes a diversity of beverages available to customers. By developing a partnership with The Argyle Bouquet, the company can also offer flower delivery services. However, please note that certain deliveries might not be available in areas which are too far away from the restaurant’s location since the cost would be too high for the company and customers alike. In addition, the food will not be as per restaurant’s standards if the delivery time exceeds a certain limit. MainLine Delivery is available to customers Sunday through Thursday from 11:00 AM to 9:00 PM, Friday and Saturday from 11:00 AM to 9:20 PM. However, the opening and closing hours of each restaurant can influence the availability of certain orders – but you will be informed on this matter at the moment of placing your order. Create an account or log into your existing one. Type in your address and time of delivery. Pick an option regarding your desired day and time of delivery. ASAP stands for As Soon As Possible, Later is used for orders which should arrive later than 2 hours after placing them, and Catering usually refers to larger orders that should be filled sometime during the following days or weeks. Choose your desired items. You also have the option of giving instructions to create a custom dish that is not on the menu, provide instructions on how you want your meal cooked, and whether it should contain something extra or leave something out. Send the order by visiting your cart. Here, you also have to input your card options and add other delivery information, if needed. The checkout page also features a driver tip calculator which will help you get an idea on how much you should tip. The delivery fee usually is $6,99, but can surpass this price if the distances exceed a certain limit imposed by the company. Other restaurants can have discount fees. The required delivery fee does not include a tip for drivers, but it can be added to the online order. Note that ordering from multiple restaurants might result in added delivery costs – if the orders are brought by different drivers at different times. If multiple orders are brought by the same driver, the cost can exceed $6.99 if the distance between restaurants is considerable. As a customer, you should know that ordering through MainLine involves certain extra costs. Given the company grew over the last few years and needs material and labor resources to properly function and serve customers, minimal price rises can be observed. These are proportional to the price itself and do not usually impose significant increases on your total order value. MainLine is focused on a limited area, which allows them to offer high-quality services to customers and business partners alike. By only making your products available to customers in nearby areas MainLine guarantees they will arrive fresh and at the right temperature, thus creating a positive experience for customers who will be willing to order again in the future. The company understands their orders come second. During busy days, a quick call will be enough to make your services temporarily unavailable to MainLine customers. Hey Buddy!, I found this information for you: "MainLine Delivery 101: Areas, Hours, Fees". Here is the website link: https://all2door.com/mainline-delivery/. Thank you.